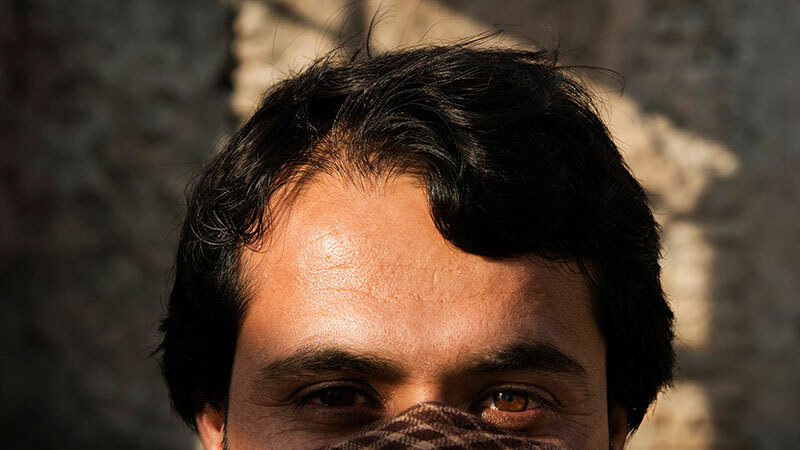 The Interpreters tells the harrowing story of Iraqi and Afghan translators who were essential to the mission carried out by US and coalition forces, but who have paid a heavy price for joining their efforts. Following the translators’ struggle to reach safety and rebuild their lives in the aftermath of war, Andres Caballero and Sofian Khan’s infuriating and gripping film focuses on three of these individuals and the race to get themselves and their families out of the country and to the safety of the United States. Special Immigrant Visas (SIVs) are required but have become increasingly rare under the current administration, and literally thousands of interpreters who aided our cause are still waiting to be allowed in. Filmed in Afghanistan, Iraq, Turkey, the United States, and many points in-between, this sprawling, incredibly topical, non-fiction thriller is both nerve rattling and heartbreaking. It illustrates—though the personal experiences of soldiers and interpreters—that exposure to other races and faiths proves we aren’t so different after all.